UT-UCS believes that infusing technology into classroom instruction will create students who are academically competitive, technology literate, motivated and engaged in the learning process. UT-UCS strives to give students, teachers and other school affiliates the opportunity to grow, be progressive, do new and interesting things in a safe, efficient and useful manner. UT-UCS ensures that throughout the District, information technology is well maintained, useful and available. 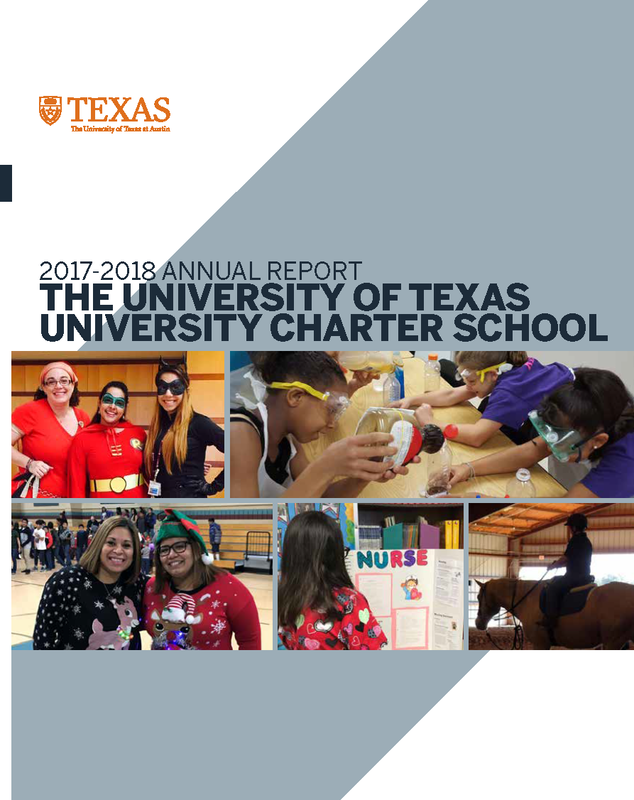 UT-UCS recognizes the increasing expectations for schools to provide students with coherent, high-quality educational opportunities in preparation for success in the Information Age. UT-UCS strives to integrate technology into instruction, increase district communication, and provide support to the administrative functions required to operate the district. Teachers and students will be able to efficiently access, process and communicate information through the use of technology using a robust infrastructure. Teachers will be provided with training regarding the integration of appropriate evolving technology into curricular areas and proficiency in the use of technology. Provide a networked administrative system to deliver secure online processing, maintenance and management of the district’s financial, administrative and student information. Provide a wide variety of technology resources for teachers, students and administrators to promote innovative educational solutions and emphasize cooperative learning.